Let’s start with every woman’s favorite word: submission. Women were created as HELPERS. This means we should assist, encourage, support, and lift up our husbands as we travel through life together. A woman’s role in a marriage is equally as important as a man’s; because without both halves, you can’t make a whole. God made women FOR men and (literally) FROM a man’s rib (see Genesis 2). 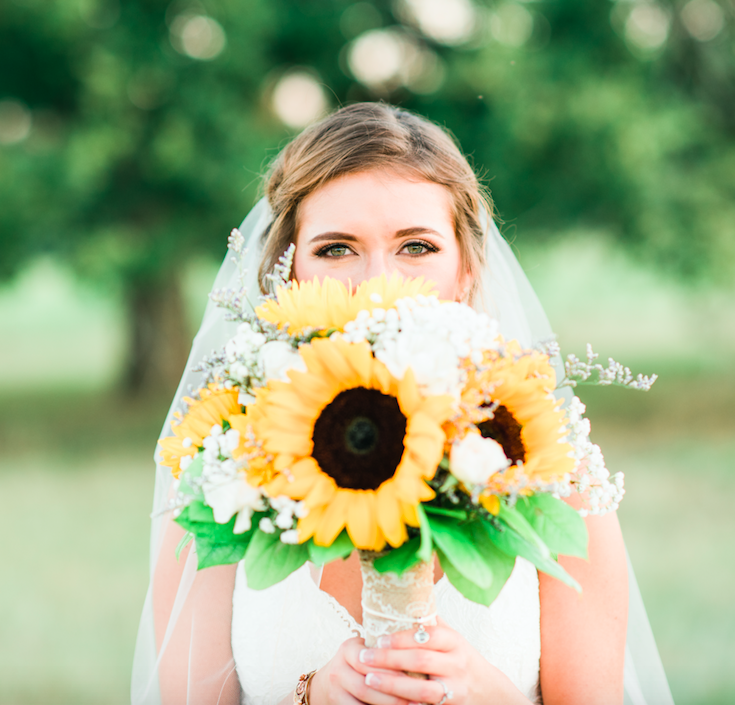 Marriage is made to represent Christ and the church (see Ephesians 5), and ALL children of God are called to be submissive to Him and His will for us. When we submit to The Lord, we are giving Him authority and control over our lives. This submission can be shown in numerous ways, but I’ll just be focusing on one: loving others. According to Bible Gateway, the word “love” is found in the Bible 684 times(!!! ), so it must be important. Need I say more? God very clearly calls us to love others. When we do this, we are showing our submission to The Lord through our obedience: we are both honoring Him and changing the lives of others. So there you have it. 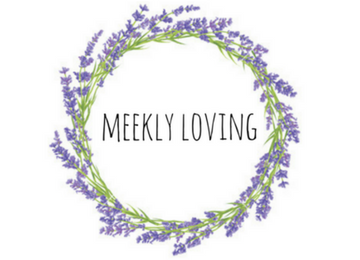 I want to make it my goal to live out the “Meekly Loving” name – to kindly love others by submitting to Christ and to my husband, and I hope you feel encouraged to do the same.